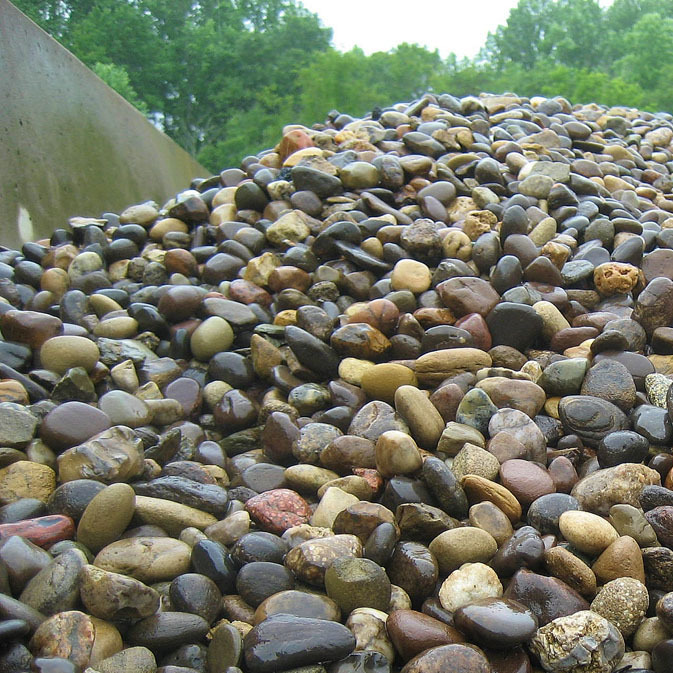 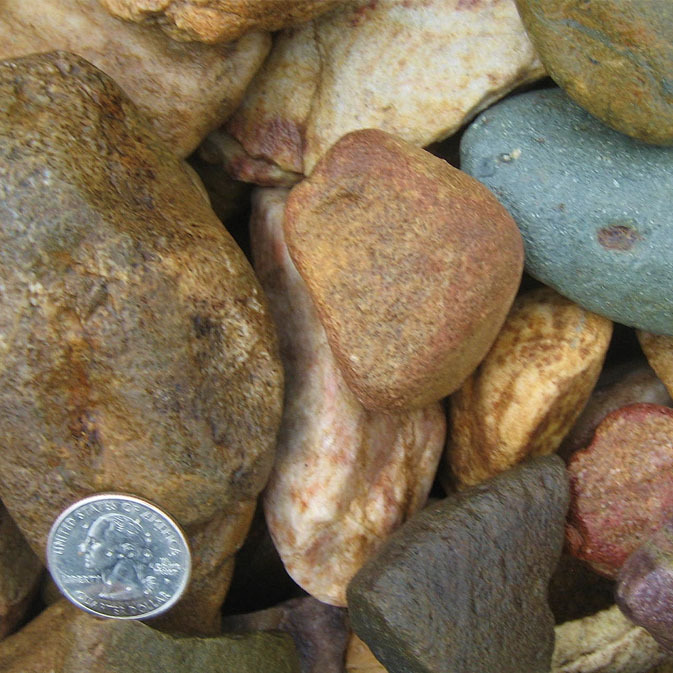 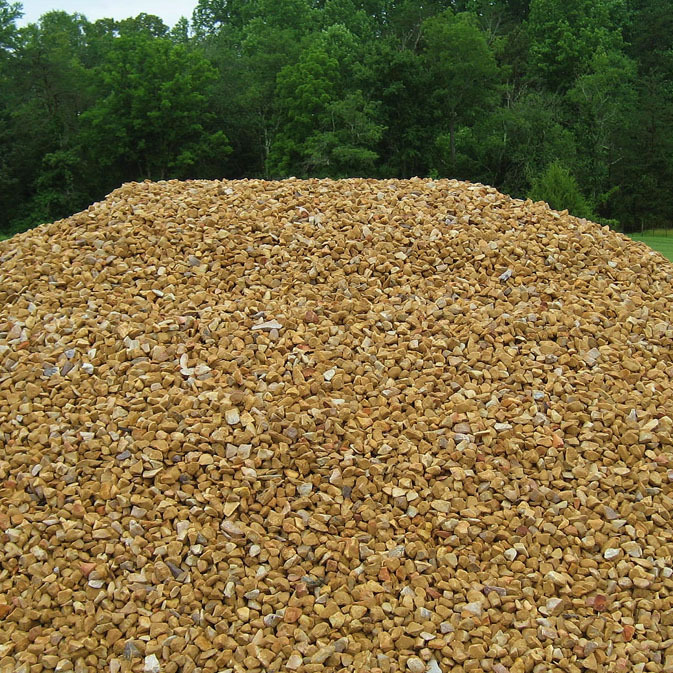 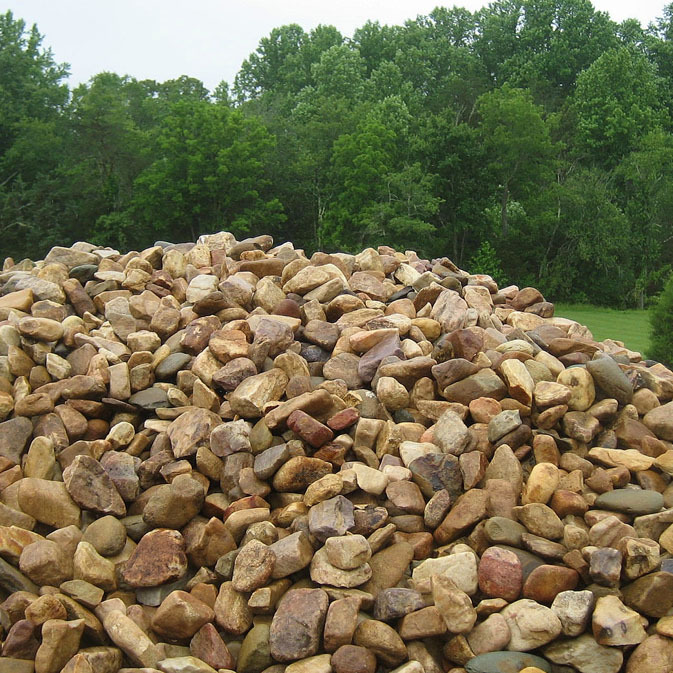 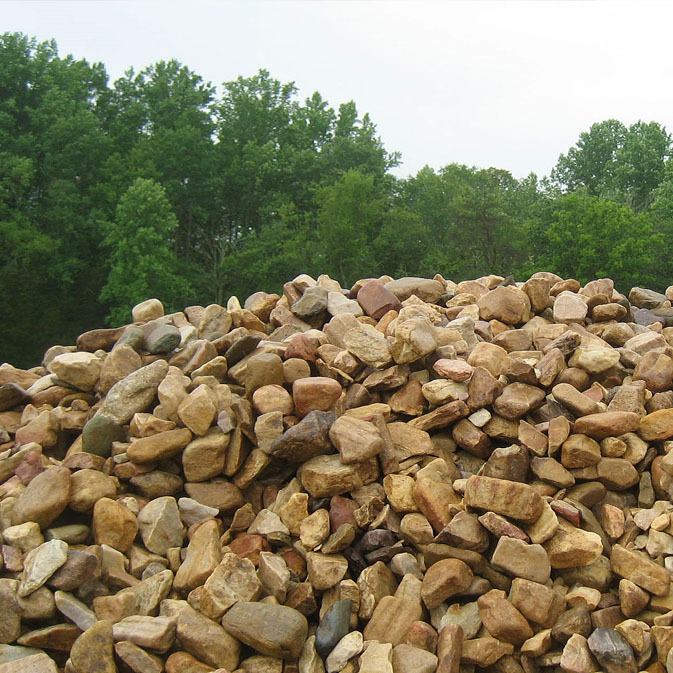 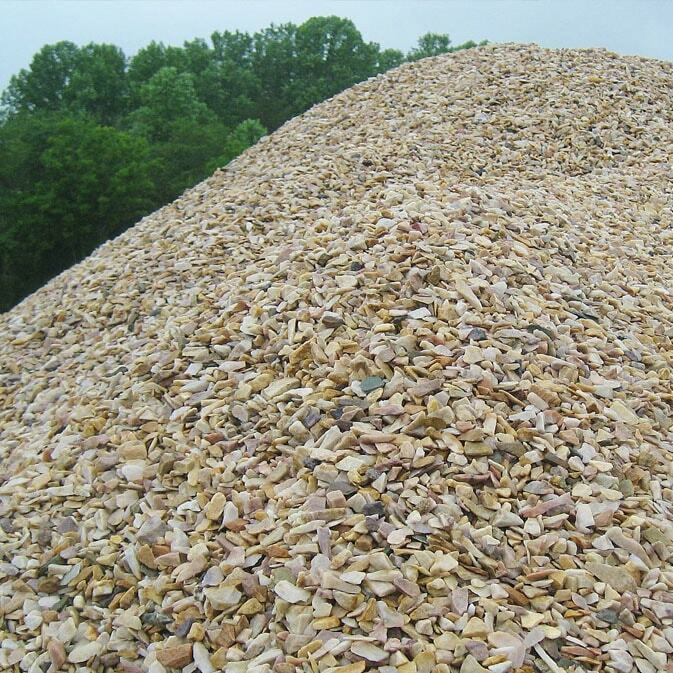 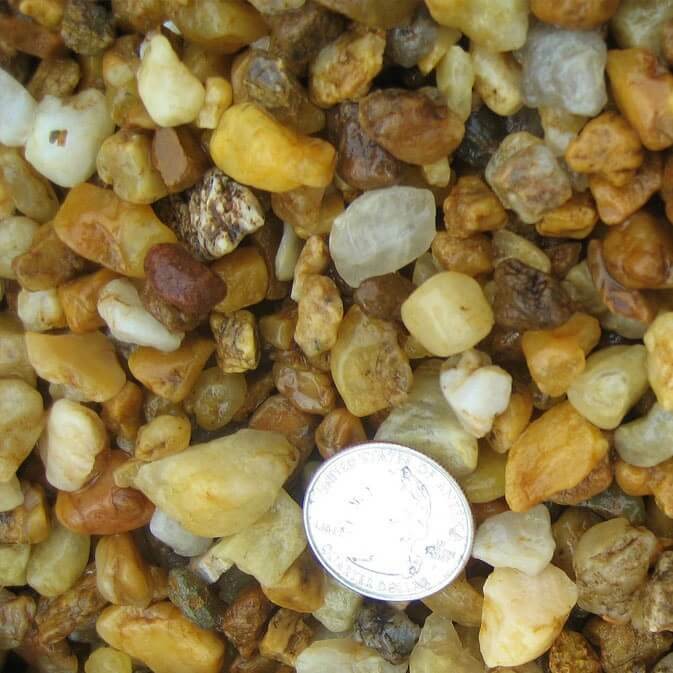 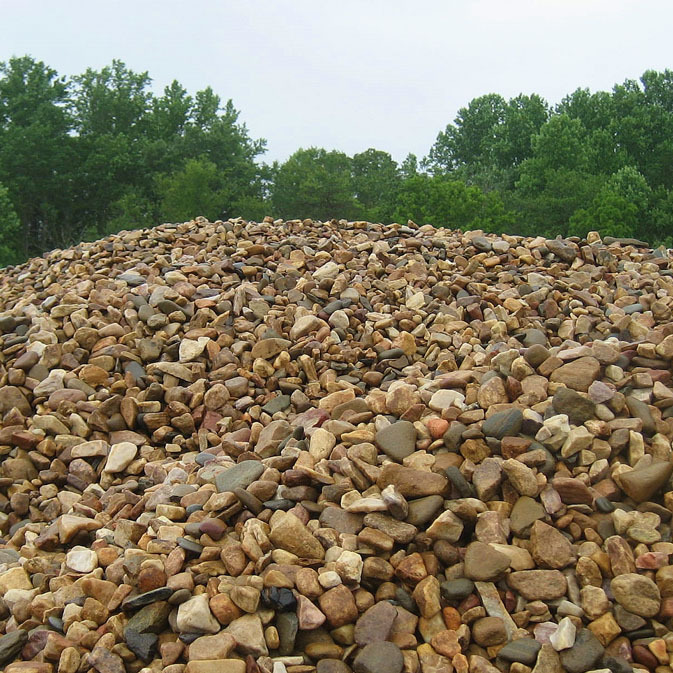 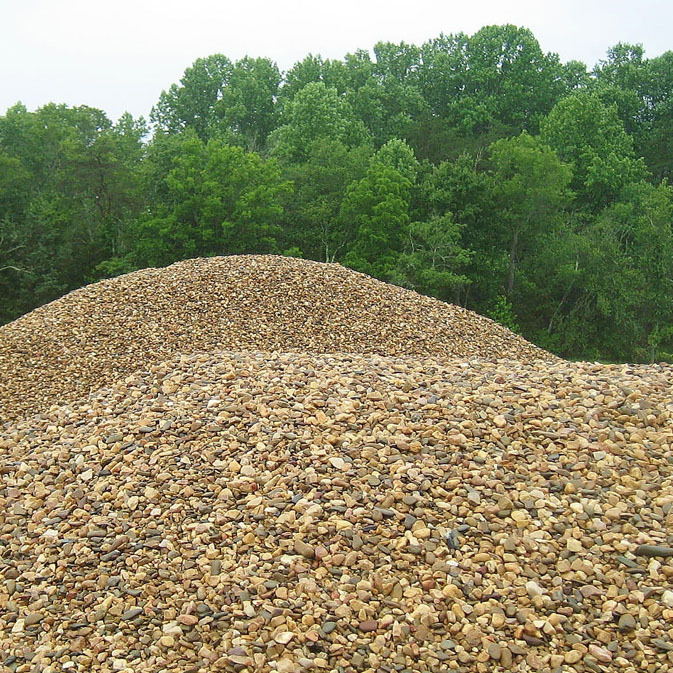 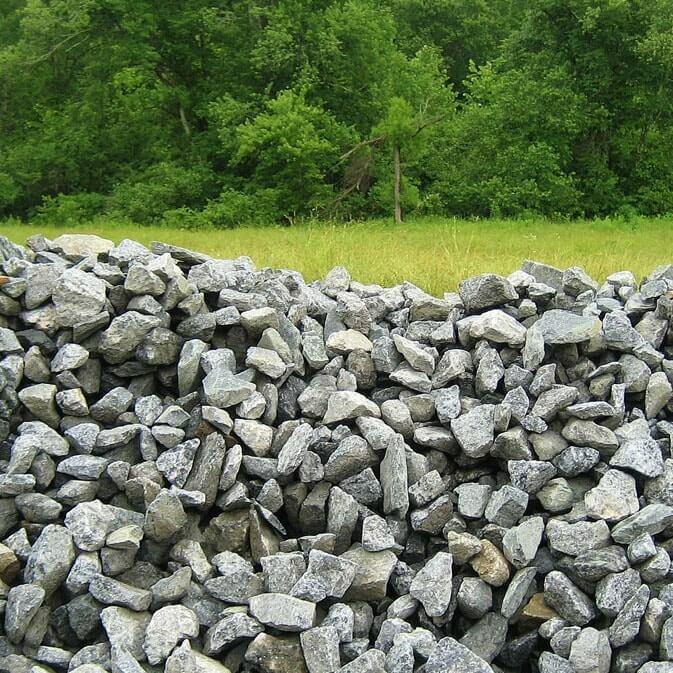 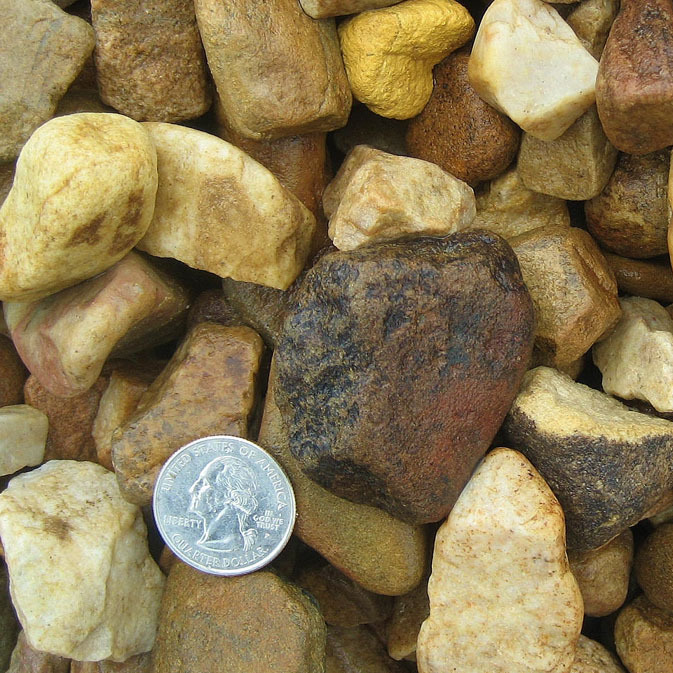 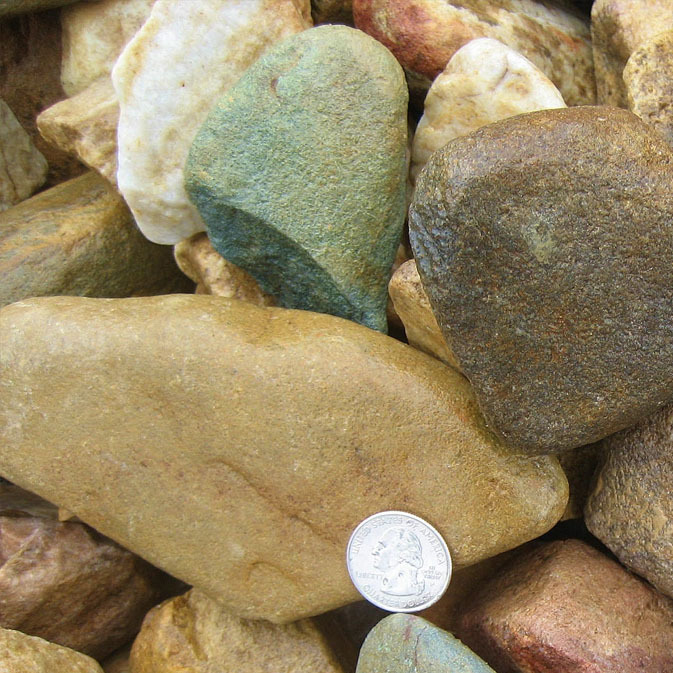 The Rose Hauling Stone Center provides gravel for decorative and landscaping purposes and offers a variety of colors, sizes, and consistencies. 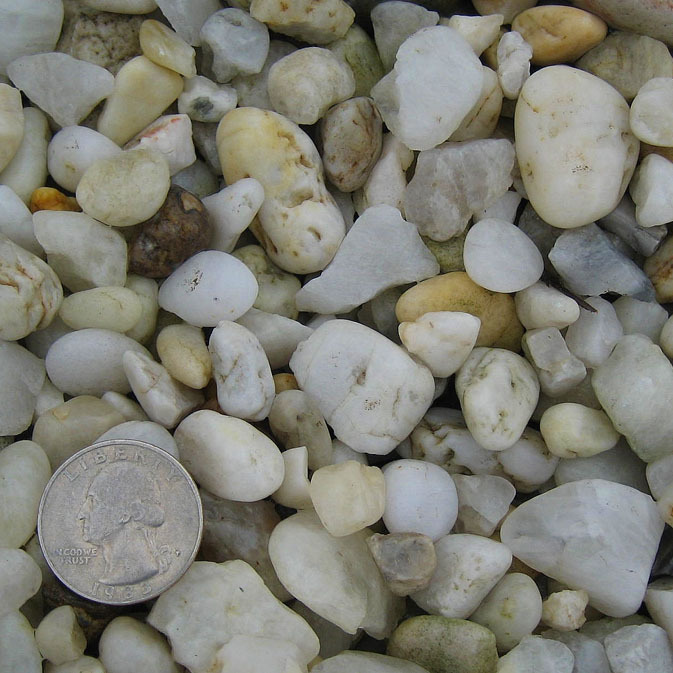 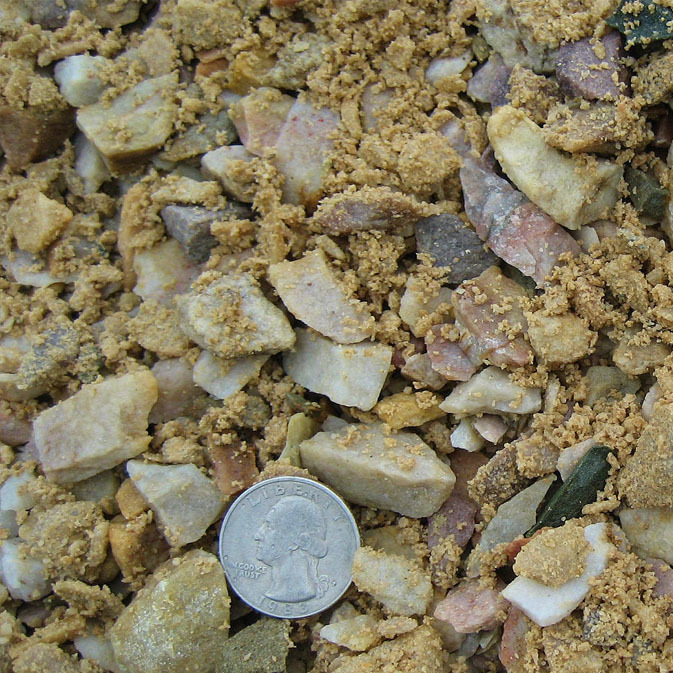 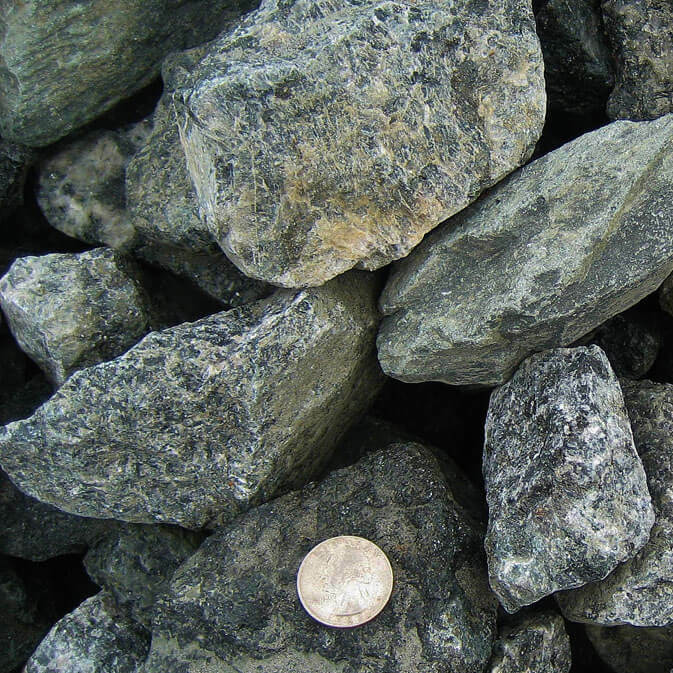 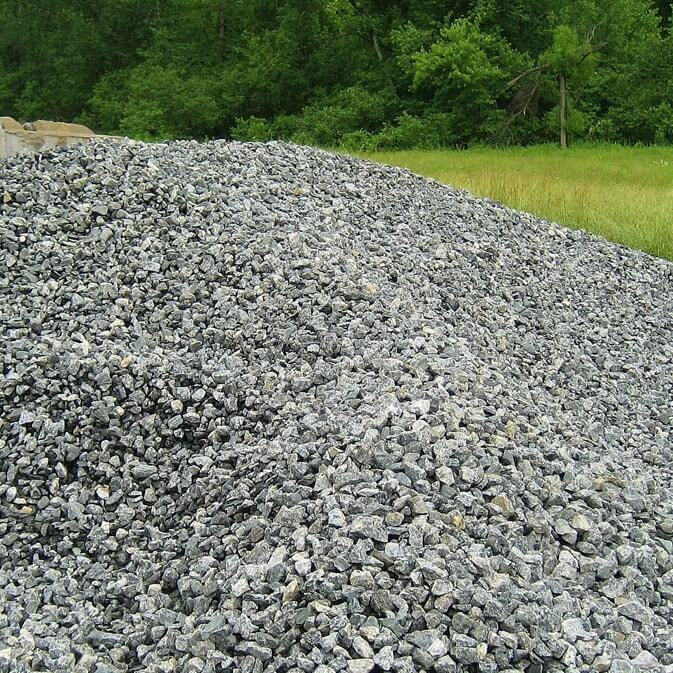 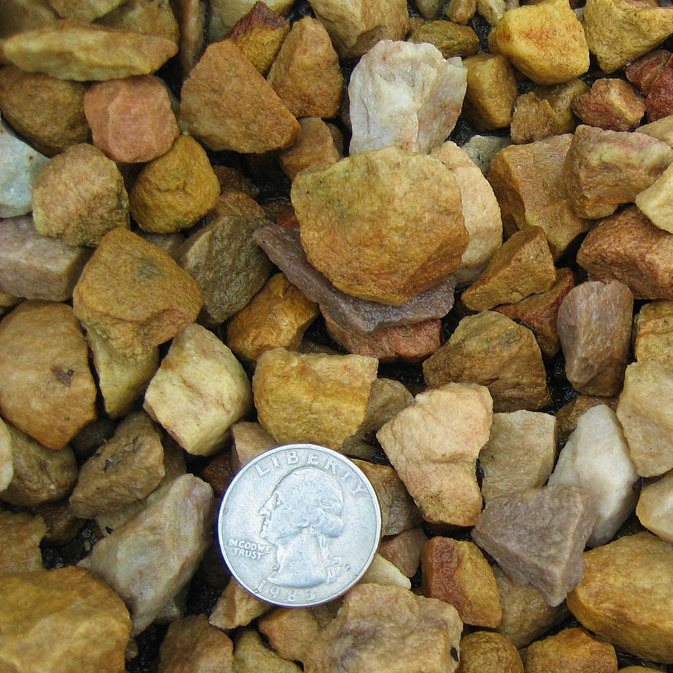 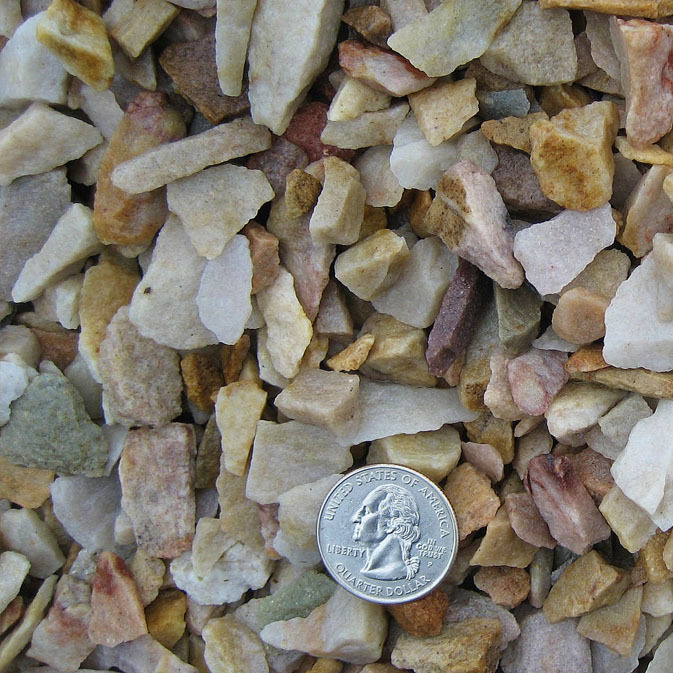 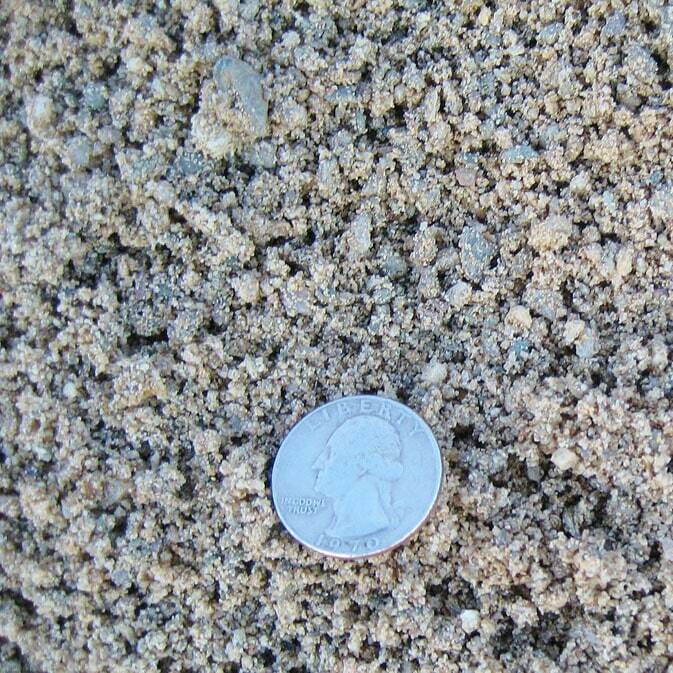 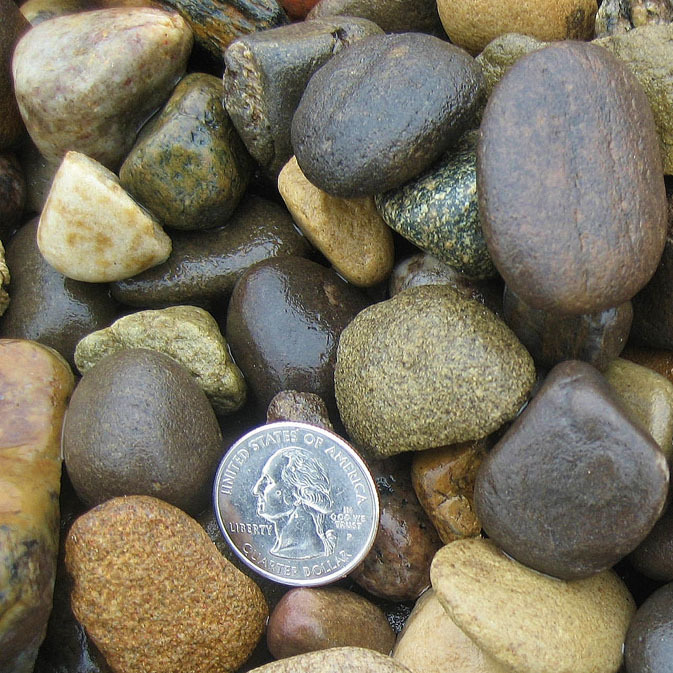 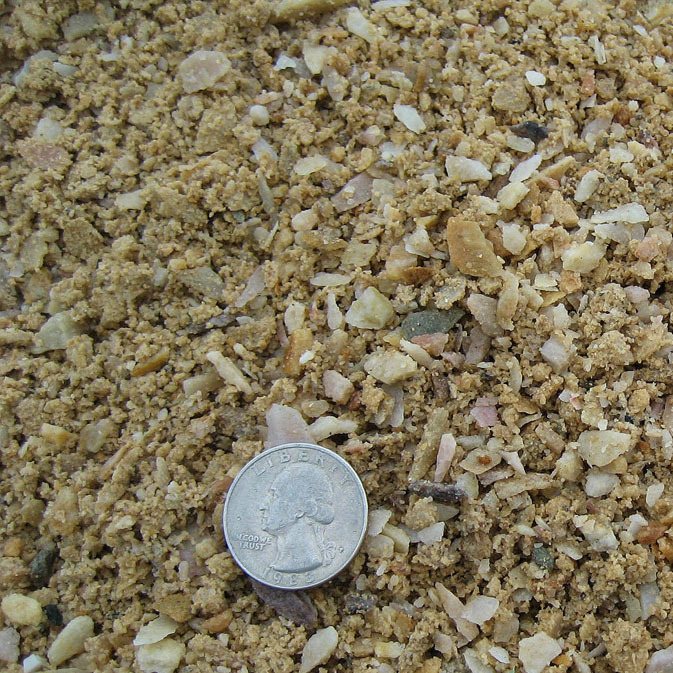 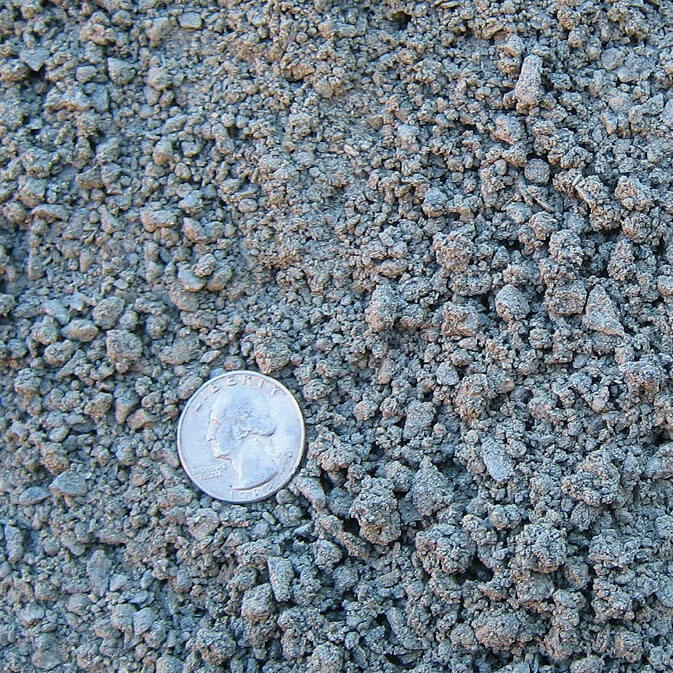 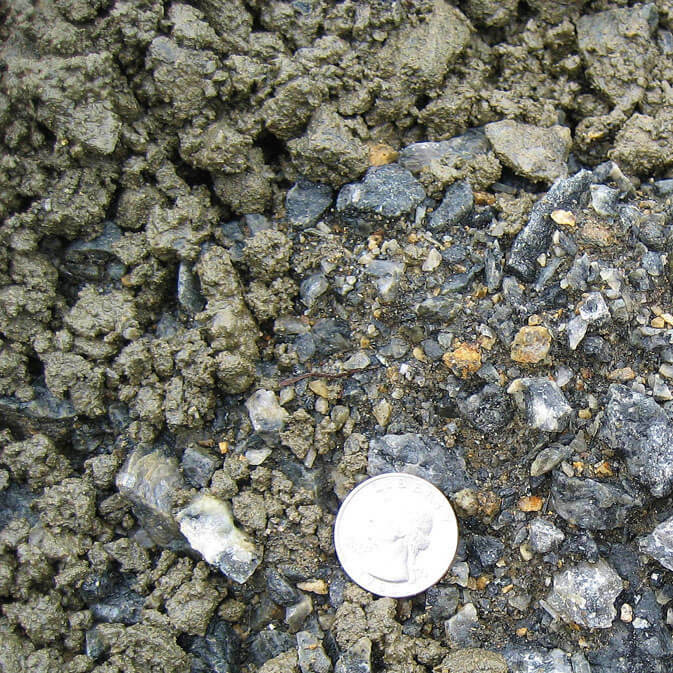 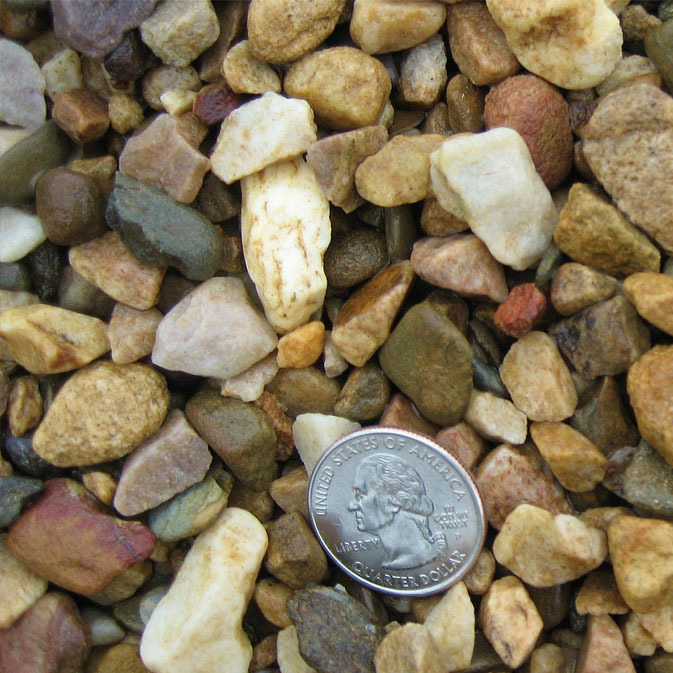 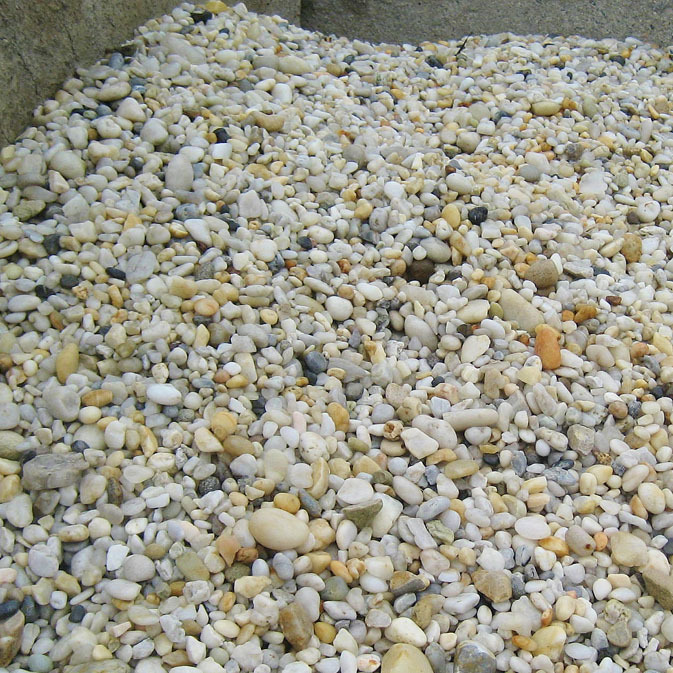 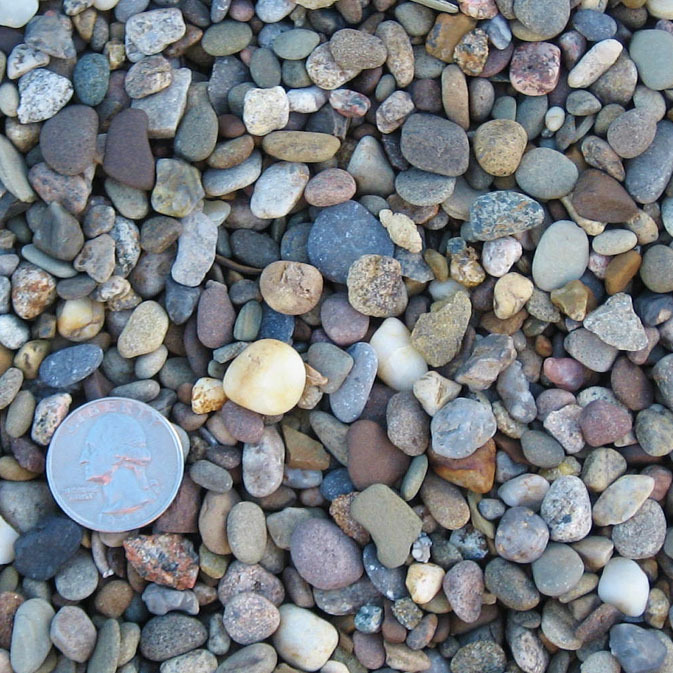 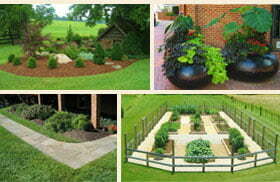 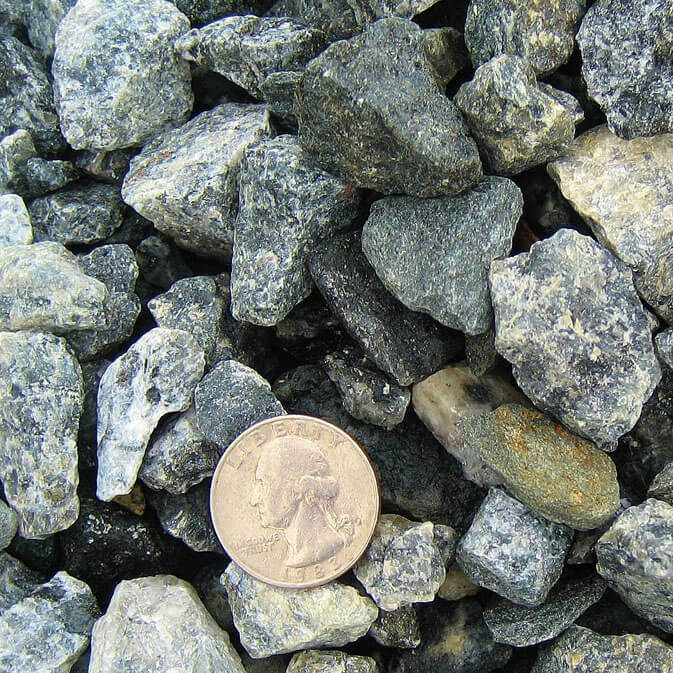 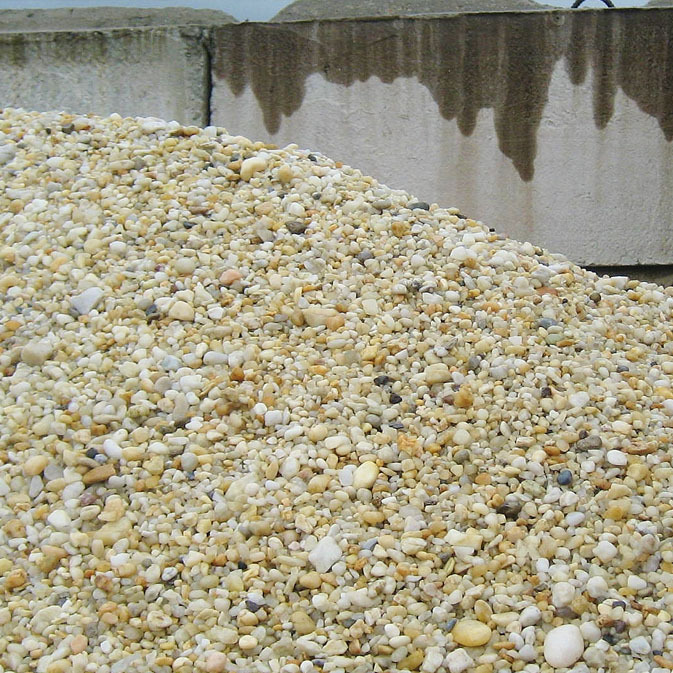 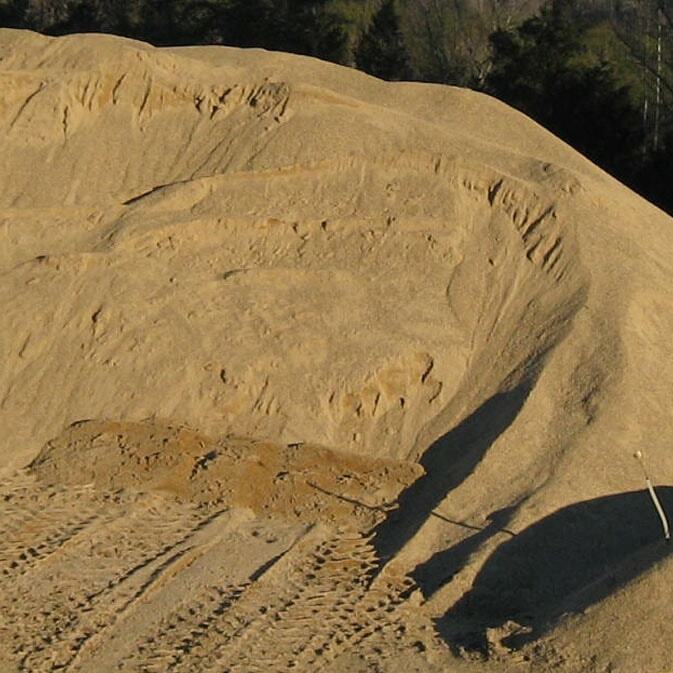 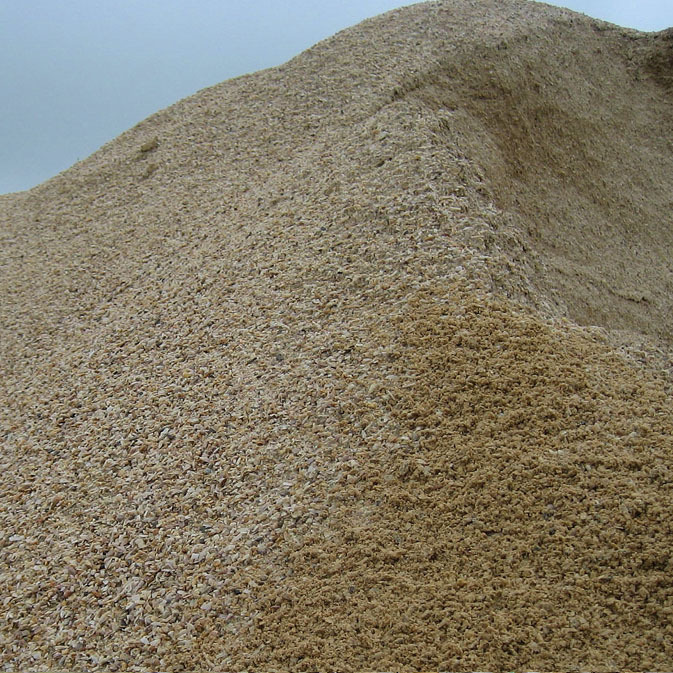 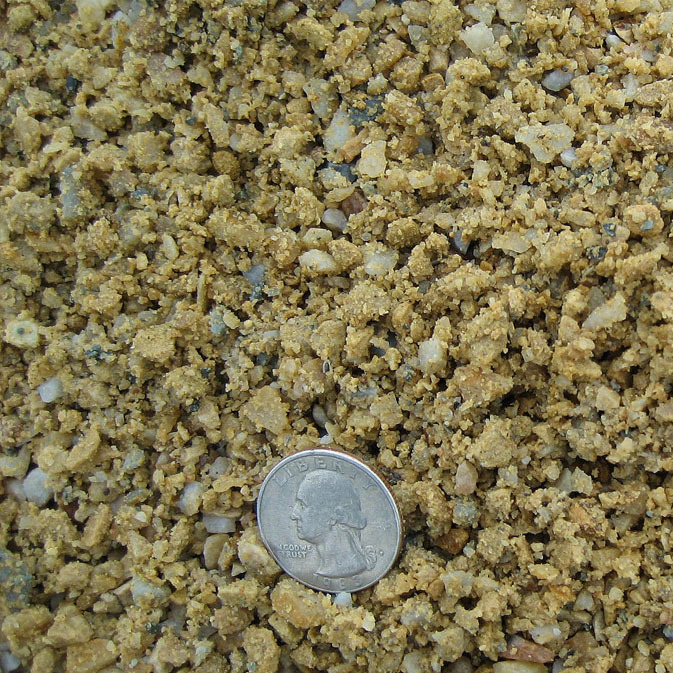 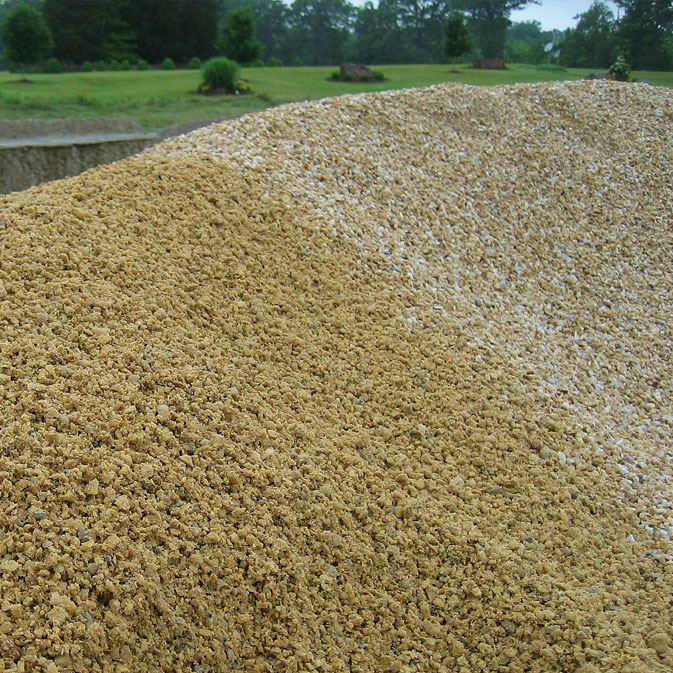 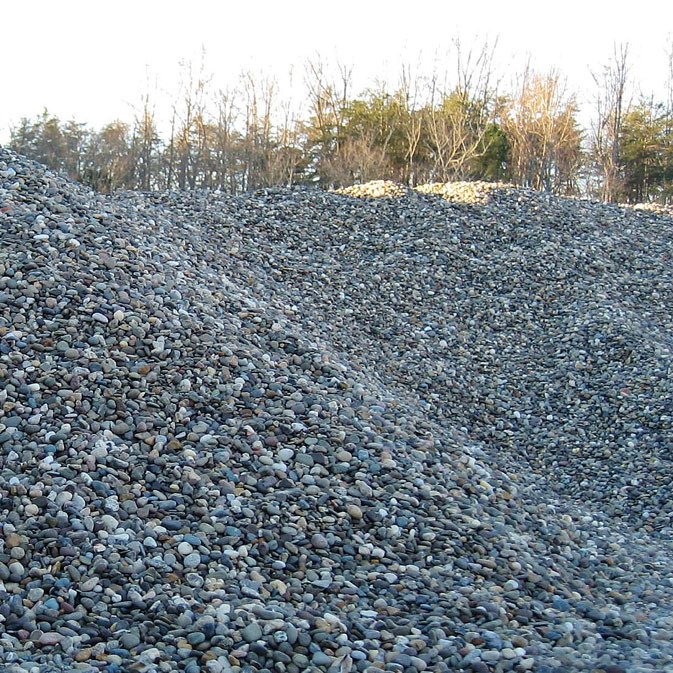 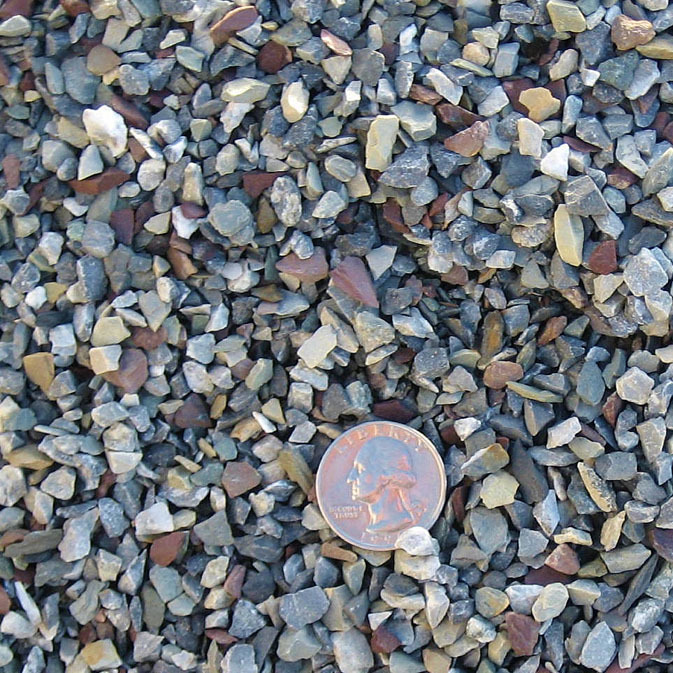 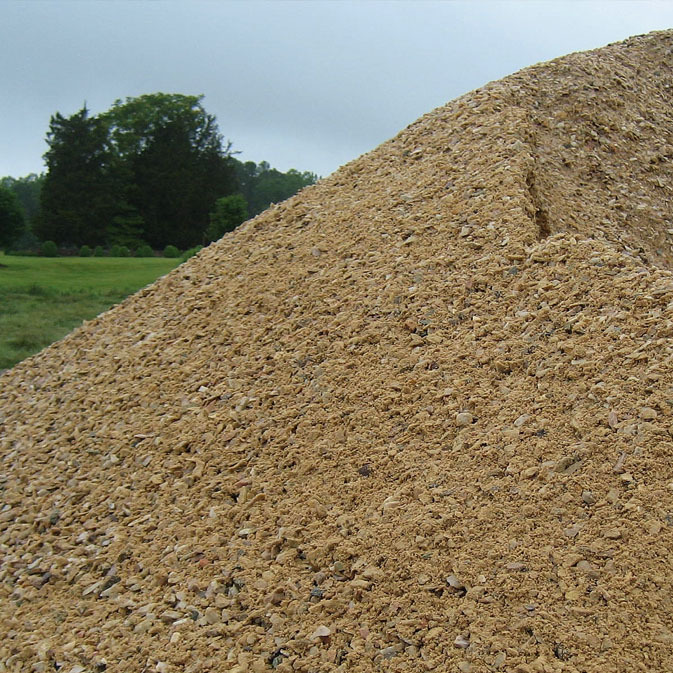 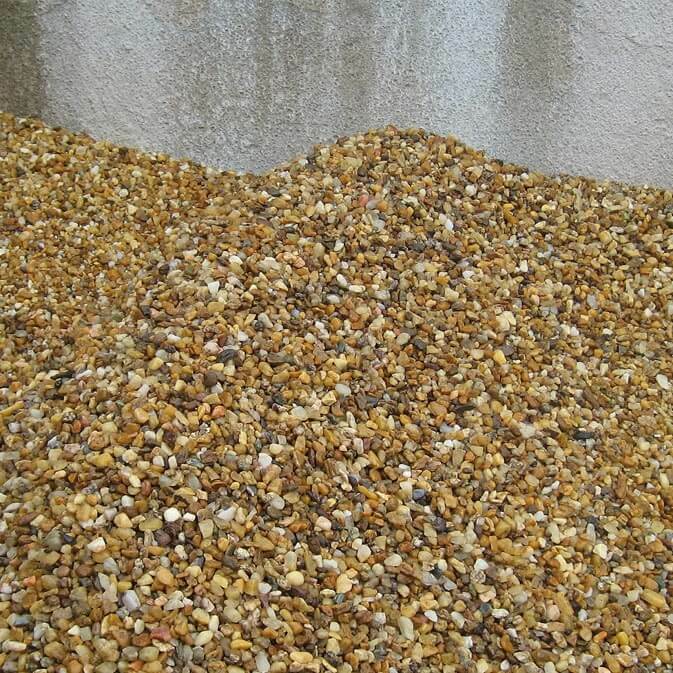 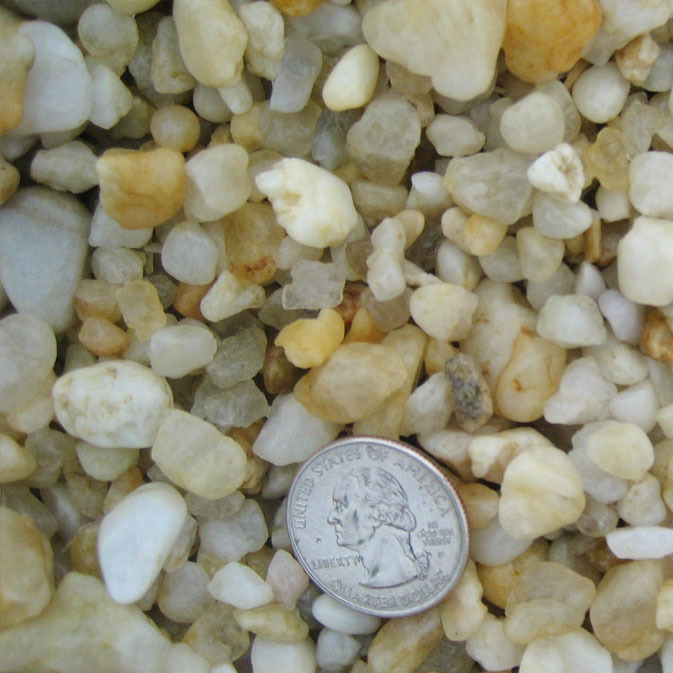 Crushed gravel, natural stone, and pea gravel are all available in addition to many other styles. 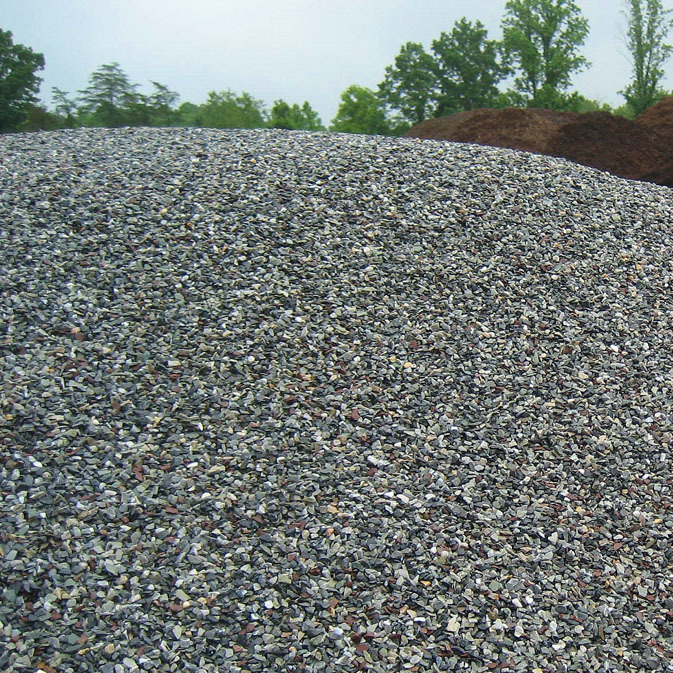 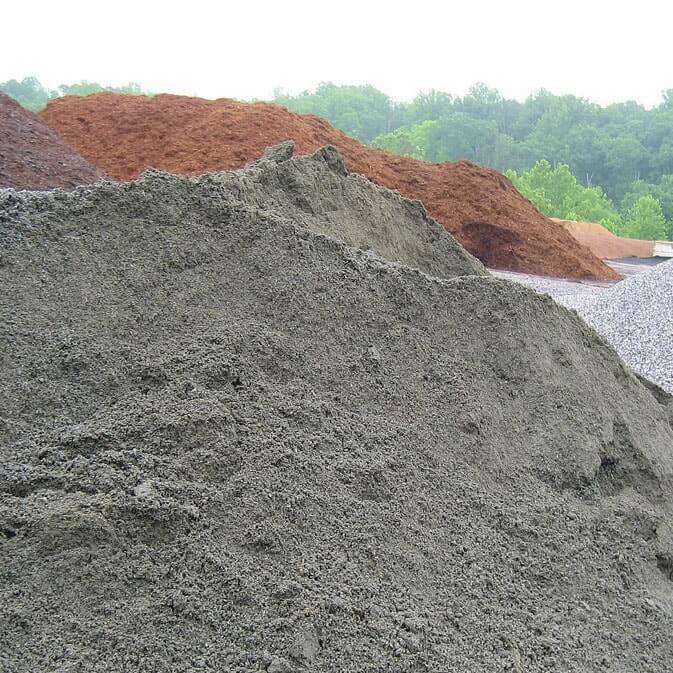 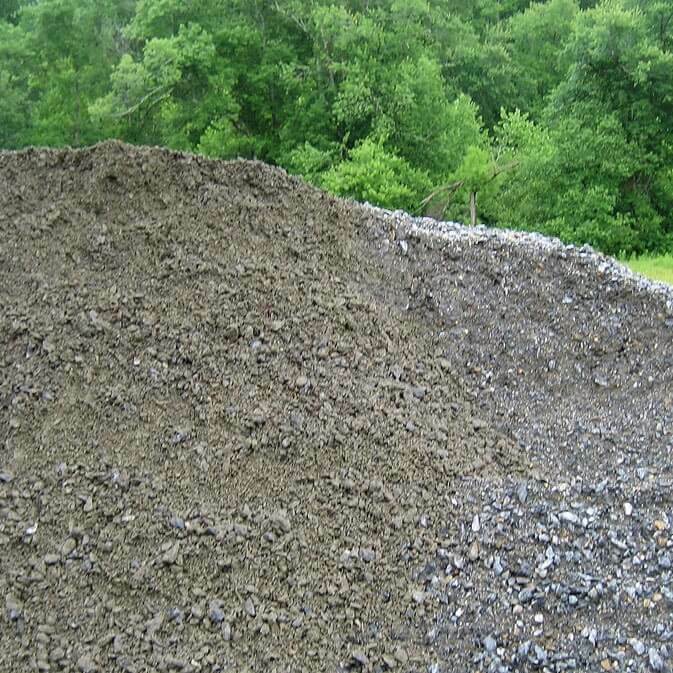 Customer Pick-up is available for any order size, as well as delivery for order sizes range from 1 cubic yards to 10 cubic yards.